The Community Building Institute at Xavier University helps communities organize their own redevelopment by tapping into the passion of their residents and identifying the physical assets of their neighborhoods. The goal is to develop a coordinated plan of improvement that incorporates all the major elements a community needs to really thrive - housing, schools, health care, transportation, jobs and business. The Community Building Institute presents itself as a partner for communities that are ready to grow into desirable and healthy places to live and work. 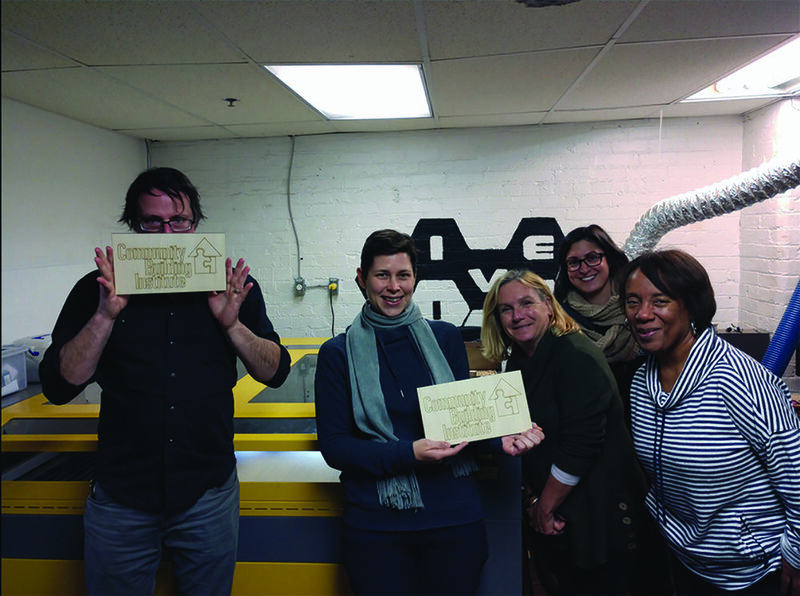 CBI recently visited Hive13 on Spring Grove Avenue, a community of makers, engineers, and artists. They have equipment to burn and cut and attach, disconnect, and spin and electrify to make anything the members of their community can imagine. For more information on the Community Building Institute, visit their website or watch the video featured below. The cover photo is featured courtesy of Chris Davis/Hive 13.